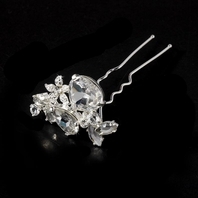 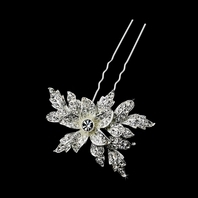 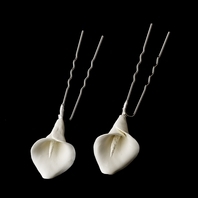 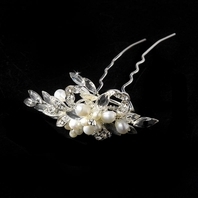 Description: The most popular design, dainty elegant pearl & crystal bridal hair twist in's. 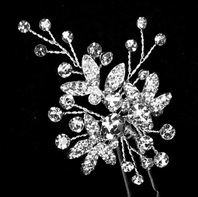 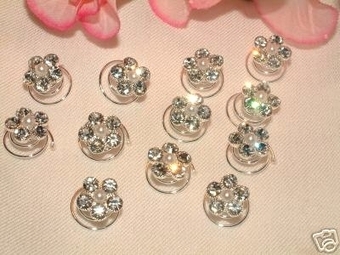 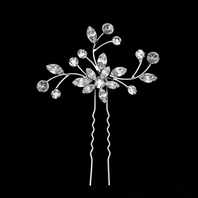 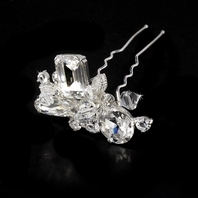 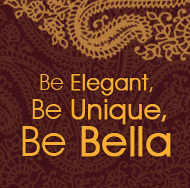 Each crystal accent measures about 1/4" wide on a flexible metal twist in. 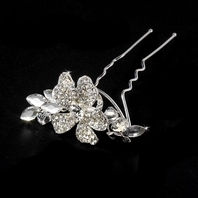 Just insert the twist and spinn until the accessory is secure into your hair.